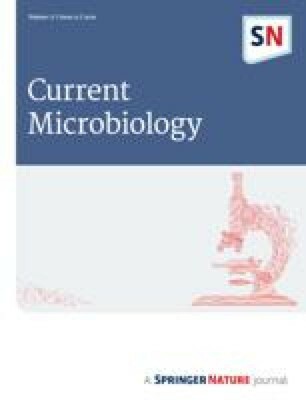 High yields (1939 U/ml) of an alkaline protease were obtained in batch fermentation of a Bacillus sp. using a response surface methodology. The interaction of four variables, viz., starch, peptone, incubation time, and inoculum density, suggested inoculum density to be an insignificant variable. However, incubation time had a profound effect on protease yields at all the concentrations of carbon and nitrogen used. The response surface raised and flattened with increase in time of incubation, and maximum protease production up to 1939 U/ml was obtained after 96 h of incubation. The model equation obtained was validated experimentally at maximum starch (15 mg/ml) and peptone (7.5 mg/ml) concentration with increased incubation time up to 144 h in the presence of minimum inoculum density (1%). An overall 2.6-fold increase in protease production was obtained as compared with mean observed response (750 U/ml) at zero level of all variables.